Error reporting has now become mandatory in New Brunswick. On June 2nd, 2018, the New Brunswick regulator made a monumental change to the way the territory approaches medication errors within pharmacies through ratification of legislation. It is now a requirement for all pharmacies to have an error reporting system in place. To be compliant of the new law by January 1, 2019, New Brunswick pharmacies must have a way to process documentation and report known, alleged and suspected medication errors, discrepancies, near misses and show the steps taken to resolve the problem. The enactment goes further to say that designated managers must also evaluate staff performance, equipment and facilities. 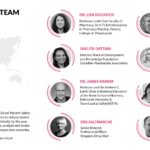 One of the main focal points of this statute is to advance the culture of safety within the pharmacy practice. 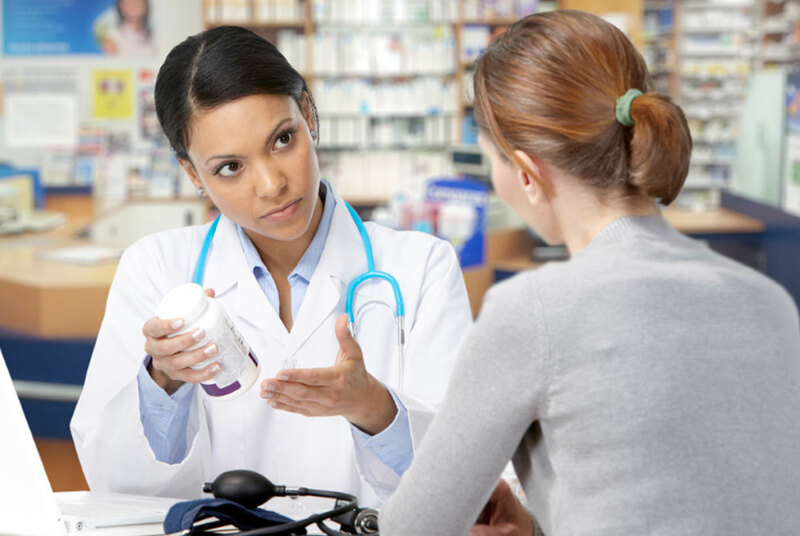 Researchers theorize that one of the reasons dispensing errors are still so prevalent in pharmacies is due in part to the traditional approach to health professionals and the expectation of them to function without errors. The training that pharmacists receive put a heavy emphasis on eliminating human error. This practice, in turn, often leads to perception of inadequacy, but by implementing a standard of how we approach error reporting, we can focus on learning from the mistakes and decreasing the number of incidents reported over time. The Institute will then take that data and thoroughly examine it, with the intention of preventing future errors occurring. 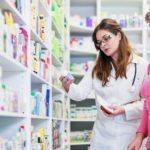 New Brunswick College of Pharmacists have come to the conclusion that individual pharmacies know their practice best and have given them the option to autonomously choose which Quality Management system works well for their company. 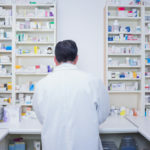 Companies can decide for themselves which program suits their pharmacy team and offers the best ease during the transition. The program is forecasted to commence in early 2019 which will give the organization time to implement the program and have pharmacies make it a regular practice. 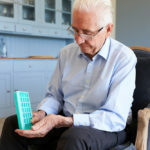 Following on from their counterparts in Ontario bringing in similar legislation in 2017, Pharmapod has been rolling out the program with the intention of eventually having our reporting program in over 4,300 pharmacies. This means that Pharmapod will assist 45% of all Canadian pharmacies in reducing the number of medication errors. Our superior pharmacy-led, cloud based system helps pharmacies identify and respond to risks, collect data analytics and create an effortless way comply with pharmacy legislation. 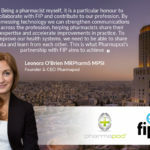 The Pharmapod platform is a pioneering cloud-based solution designed to drive standards of patient safety across the pharmacy profession world-wide.